At some point if you’re interested in crypto you have to jump in and start using it. This morning I jumped—albeit a little nervously. Here’s what happened. 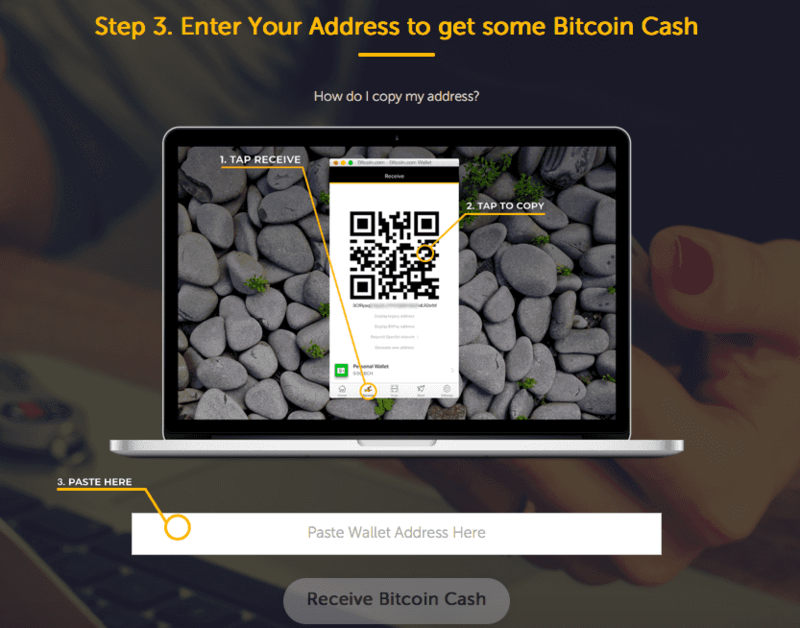 Since I hadn’t got a crypto wallet, I let CoinGeek help me set one up. After I’d agreed that I was in the UK, the next screen asked me to confirm I was using a Macbook. After a couple more pages like that, I was invited to create a wallet. 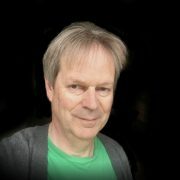 I was shown a list of eight wallet-providers to choose from. 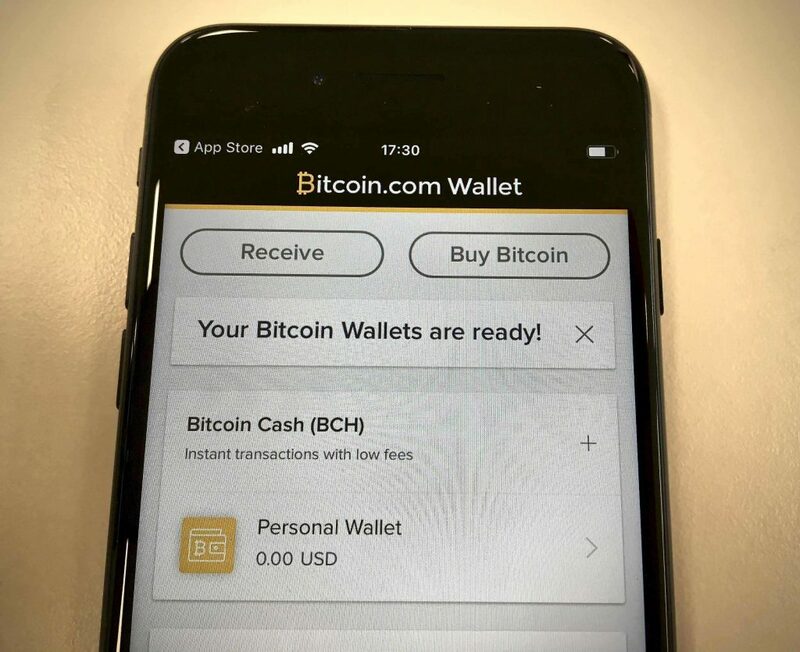 I picked Bitcoin.com—for no particular reason—and downloaded the app on my phone. Great. I have an empty wallet. It’s just like real life! Before I can start using it, there’s some housekeeping to do—which is to back up the wallet. Why? 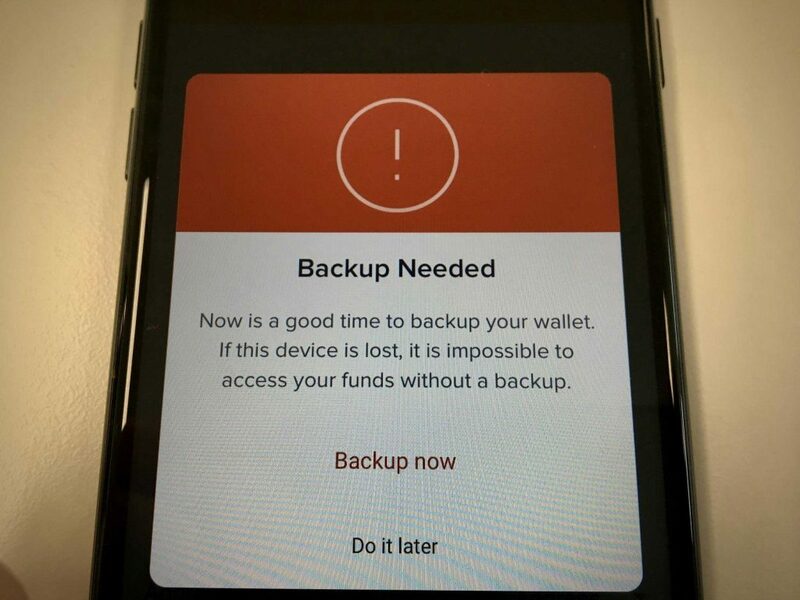 Well, as the app warns you “if this device is lost, it is impossible to access your funds without a backup”. That sounded like a good reason, so I went ahead. The backup turns out to be a string of ordinary words, which you are asked to write down (don’t screenshot as that wouldn’t be secure). I can’t show them here, obviously, but they’re the kinds of words an average Scrabble player might be quite pleased with. They look like some kind of puzzle or psychological test. The app won’t just take your word that you’ve written down the secret string of words. On the next screen, you have to reproduce them in the right order by tapping each in turn. If you don’t make a mistake, the app confirms that your wallet is now backed up. 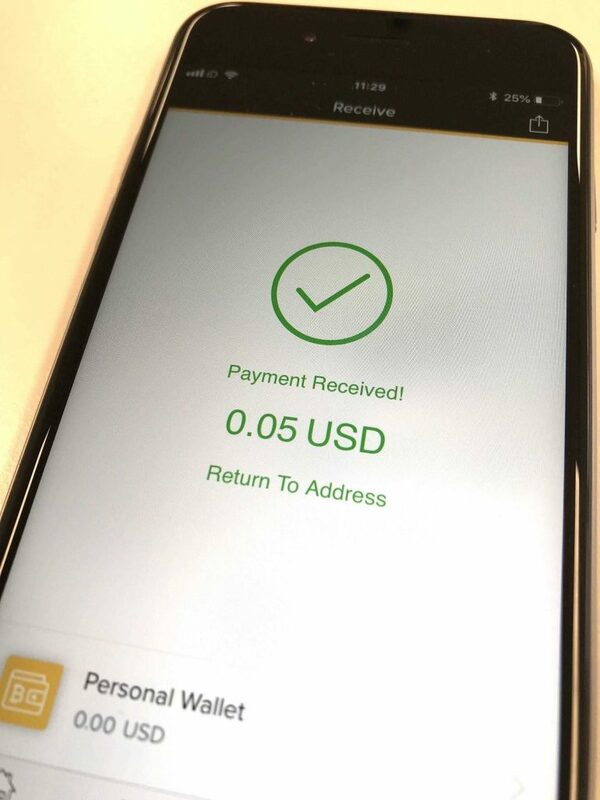 All that worked as predicted on the Bitcoin wallet. 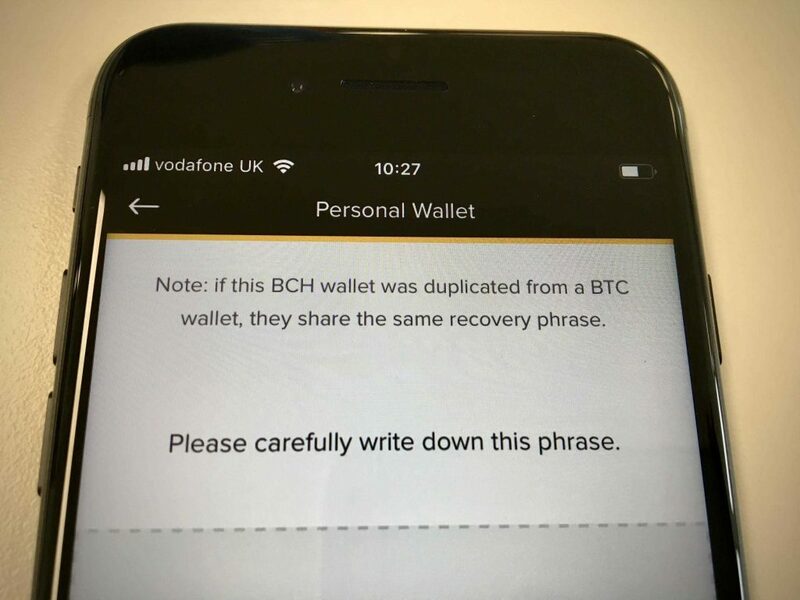 So then I opened Bitcoin.com to the same page on my phone—because that made it easy to paste the very long code I’d copied from the wallet. Five cents. Well, it’s a start. And I’m in the crypto world. 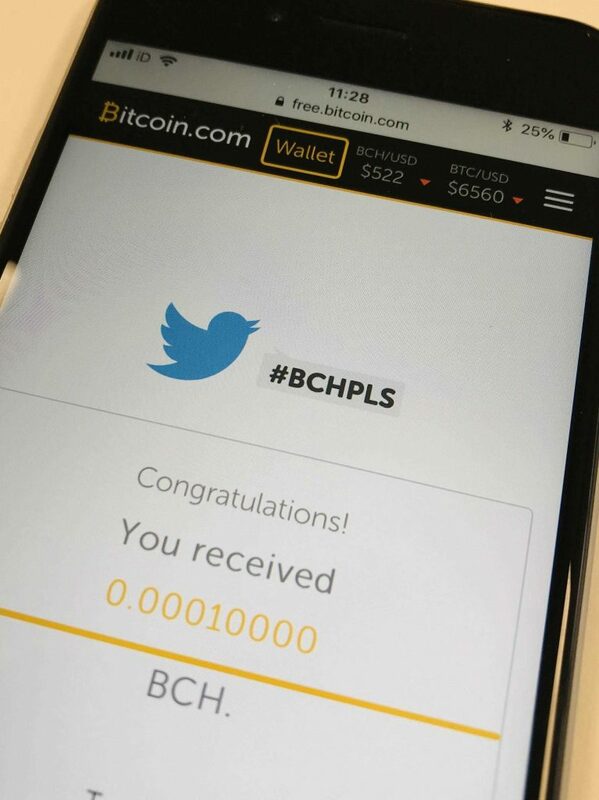 Next time I’m going to learn how to get serious money into my wallet, and how to transfer BCH from one wallet to another.